The Visual Arts Curriculum's main purpose is to give students simple knowledge of art during conceptually-based art experiences. The perceptual skills necessary to live in our increasingly complex visual world are achieved uniquely through art education. Consequently, a diverse, sequential art program is "basic" to a comprehensive elementary education. In addition, a conceptually based art program will relate, support, and reinforce other academic areas. The art program will focus upon acquiring understanding of the elements of art. 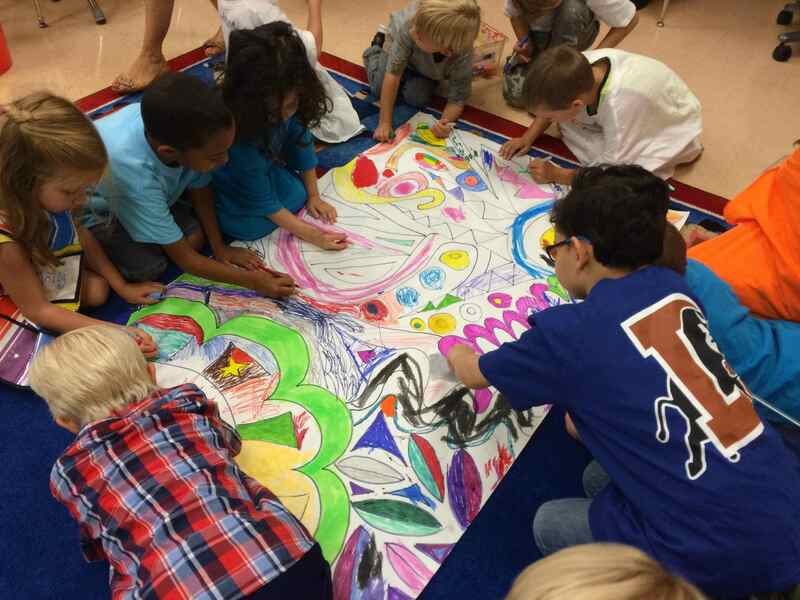 During art production, the students will have opportunities to explore and manipulate simple art materials and tools.